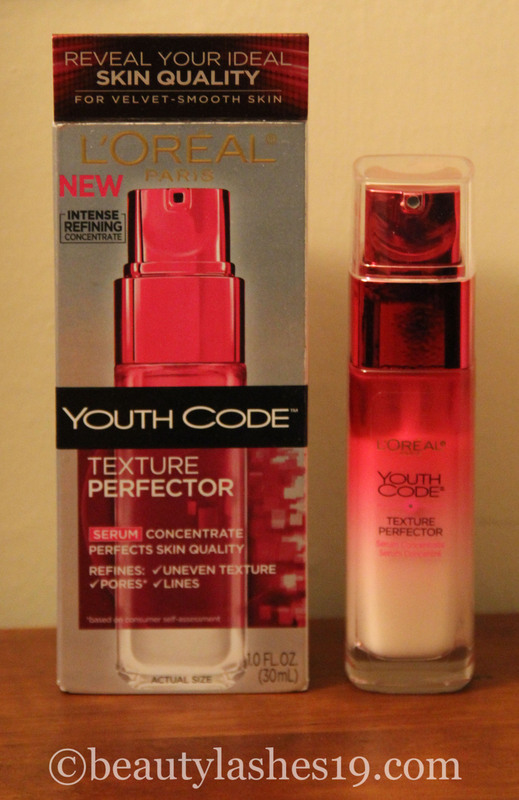 Loreal Youth Code texture perfector serum.. 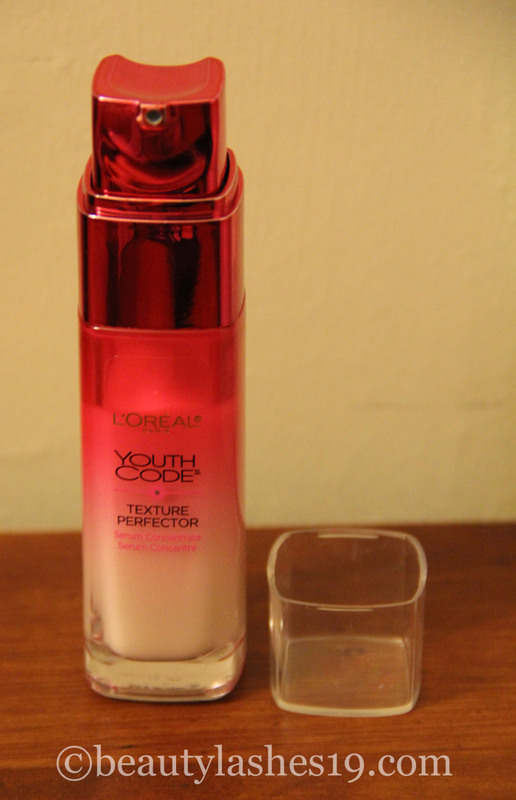 In my hope to get my skin as perfect as possible for my wedding, I have been trying quite a bit of skin care products.. One of them is the Loreal Paris Youth Code texture perfector serum.. It is a serum concentrate that claims to perfect skin quality by refining uneven texture, pores and lines.. The product is quite expensive considering its a drugstore product – costs almost $25 at local drugstores for a 30ml bottle.. Yeah, its not a lot of product either.. Instructions on the packet is to use it before using your moisturizer and applying both in the morning and at night on your face and neck.. Follow by massaging till the product is completely absorbed.. This product is recommended for all skin types.. The packaging is quite good with a pump on the top.. It gives good control over the amount of product that comes out.. The serum is quite lightweight and the best part is that it is not sticky! Most serums I have used before almost feel tacky to touch while application and usually leave behind a shine.. 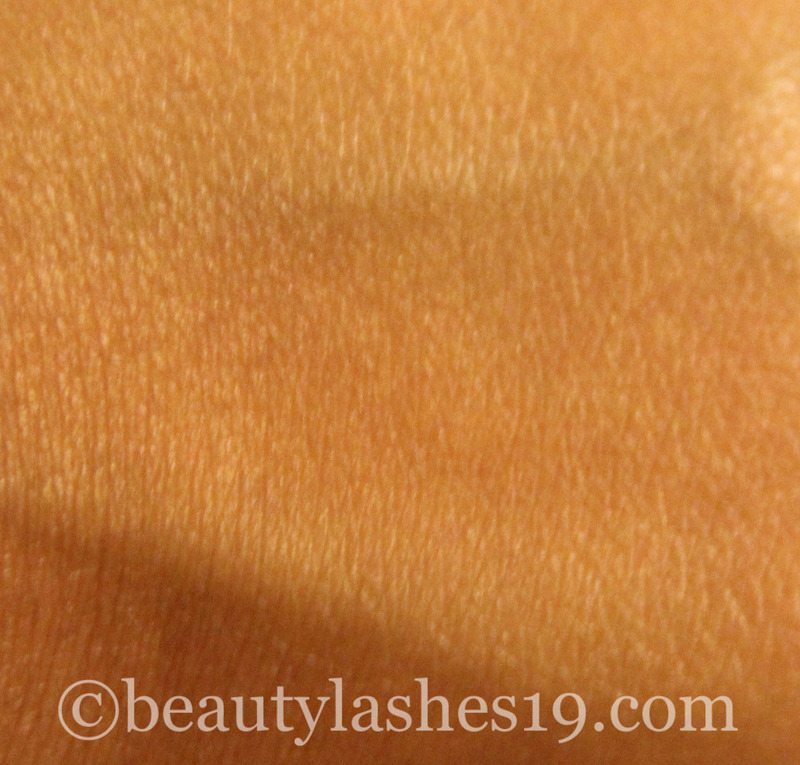 This youth code serum leaves behind an almost semi-matte finish.. no oiliness or stickiness as seen in the images below.. 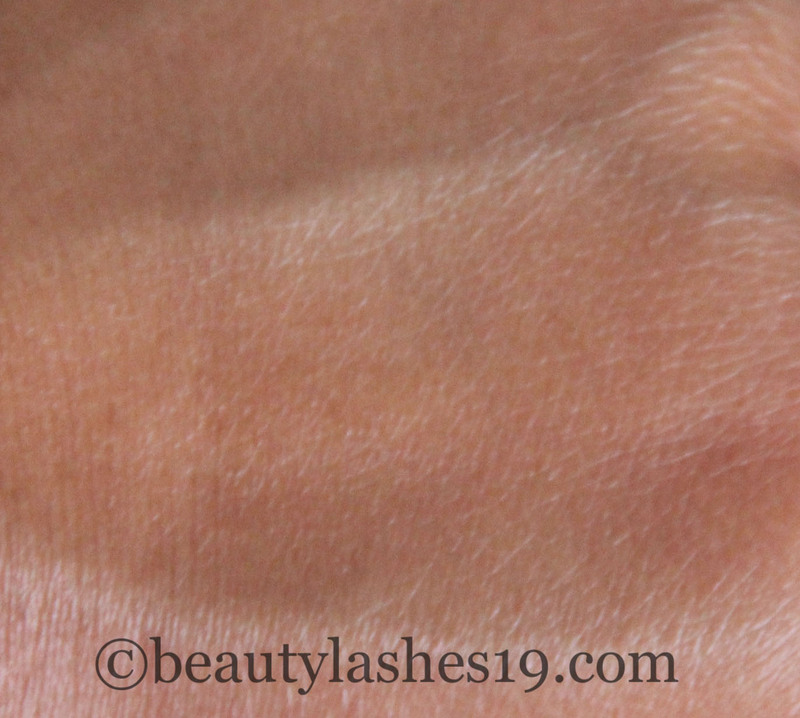 This makes it ideal to use under makeup and for oily or combination skin gals.. It contains two key ingredients – Perline-P and LR2412.. It’s the Perline-P that improves the quality of skin – pores, lines and uneven texture.. LR2412 is supposed to visibly correct the skin (not sure what this does)! 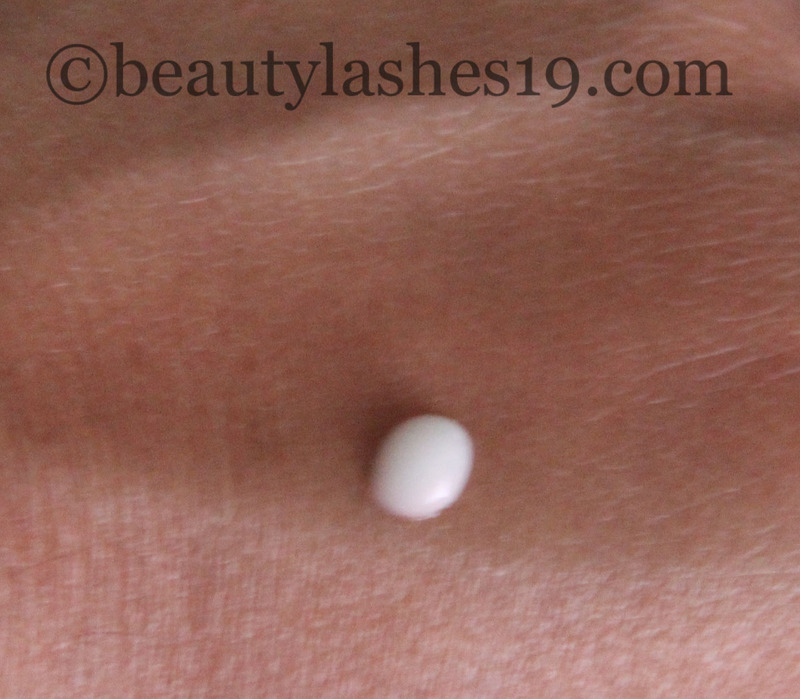 Now for the results: I could see a noticeable difference within a couple of days (using it twice a day-morning & night).. And now a few weeks of using it, I do notice that my skin has become more even.. The blemish scars especially seem to have become less deep on the skin.. Some smaller scars have almost disappeared.. So, I am clearly going to continue using this product at least till I finish this bottle.. It did stand up to its claim.. I will repurchase it if I feel that my skin needs some more evening out.. For now I use this once a day now (mornings) and use the Embryolisse spot lightening serum at night.. 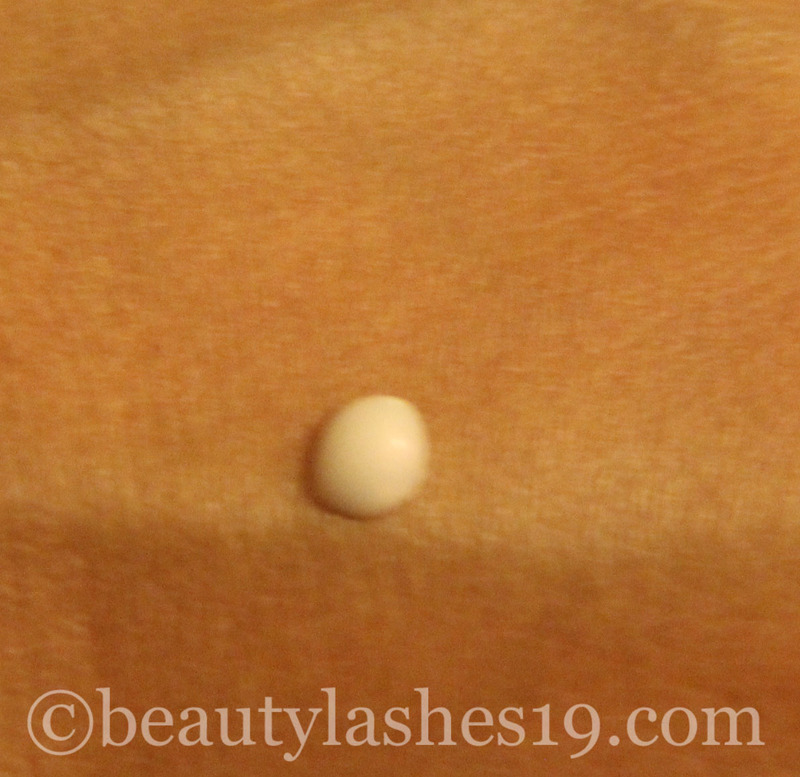 Overall, a great drugstore serum that works!